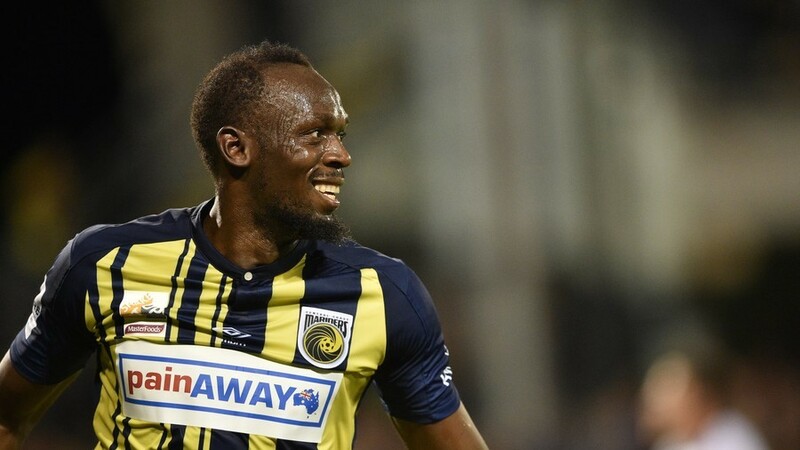 Bolt has long expressed his desire to play professional football and hopes to secure a contract with the Australia A-League team following the trial period. "We regularly receive similar approaches". The former sprinter, who holds the world record in the 100 metres, 200 metres and 4×100 metres relay, has been training with Australian club Central Coast Mariners as he bids to start his football career. Just seven weeks into trialling with the Mariners, based north of Sydney, Bolt has yet to sign with the club but grabbed global headlines on the weekend after scoring two goals in a trial match. It is believed that the Football Federation of Australia would need to contribute to any contract offer from the club to make it economically feasible. "I'm really not interested in it (contract speculation) to tell you the truth", he told reporters. He scored two goals in a pre-season fixture last week and rejected a two-year deal from an ambitious Maltese side bankrolled by Saudi billionaires.